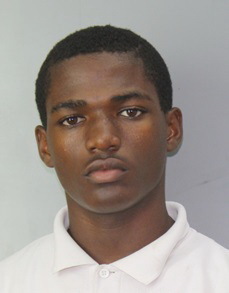 CHRISTIANSTED — Police on St. Croix are asking the public’s assistance in locating a missing 17-year-old male minor. Abijah Issac of #54 Sion Farm was last seen on Feb. 20, according to authorities. issac stands at 5-feet, 9-inches tall and has a brown complexion, black hair, brown eyes, and weighs about 145 pounds. He is known to visit the Sion farm basketball court, Sion Hill residential area, the Sunny Isles Shopping Center, and Tan Tan Terrace. Issac was last seen at his residence located at #54 Sion Farm. If anyone sees Issac, please call 911 or Juvenile Investigation Bureau at (340) 712-6029 or (340) 778-2211. Ask for Det. T. Willock.